I think every parent has an assumption about this topic that is either rooted from their personal experience as an athlete and what they were exposed to and/or what they have researched on the internet. 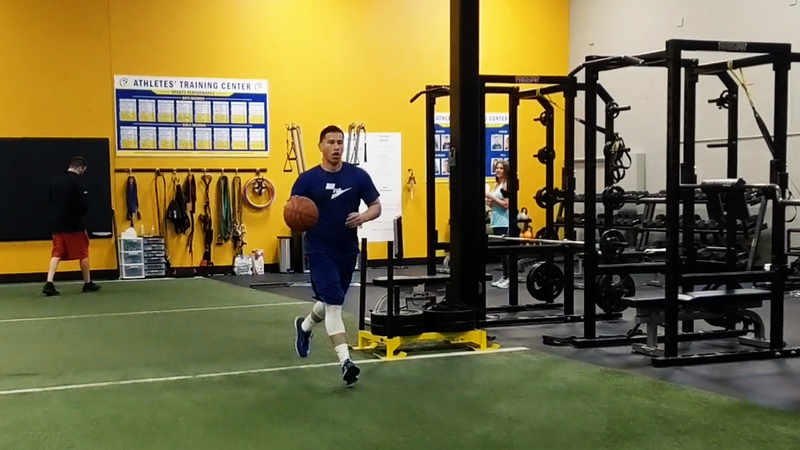 The truth is, if your player is in a good program that is tailored to them, then strength training and conditioning can be powerful in helping their performance in-season on the field or court. In breaking down this parent’s question as it pertained to her son, here are five reasons why I said “yes” he can and should be training. Often baseball players will lose weight over the course of a baseball season. Some of that weight will be water volume and some will be lean muscle tissue. Losing body weight via water or lean tissue loss will negatively affect performance. A dehydrated and thinner body will not produce the same power and explosiveness as a healthy, hydrated body. This parent’s son will be transitioning right from baseball season into football. This transition time is not enough time to likely restore the body to where it was prior to baseball season. Maintaining strength directly ties to the first point. 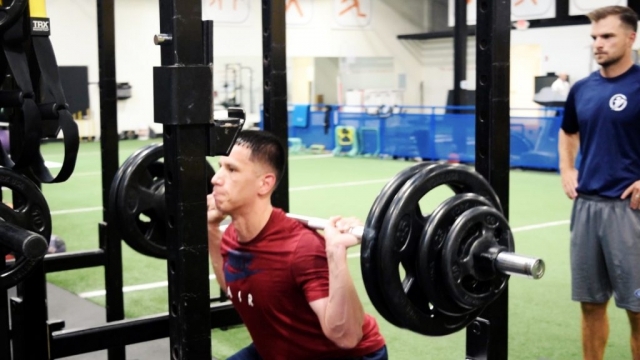 Strength training is the stimulus the body needs to continue to build lean muscle tissue and reverse the natural decline that happens when strength training is stopped. Maintaining strength really is not the most accurate way to phrase it. In reality, we are either gaining strength or losing strength. 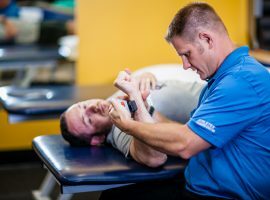 For this parent’s son, to walk into a football season in the “losing strength” mode is not going to lead to the performance outcome he is looking for. 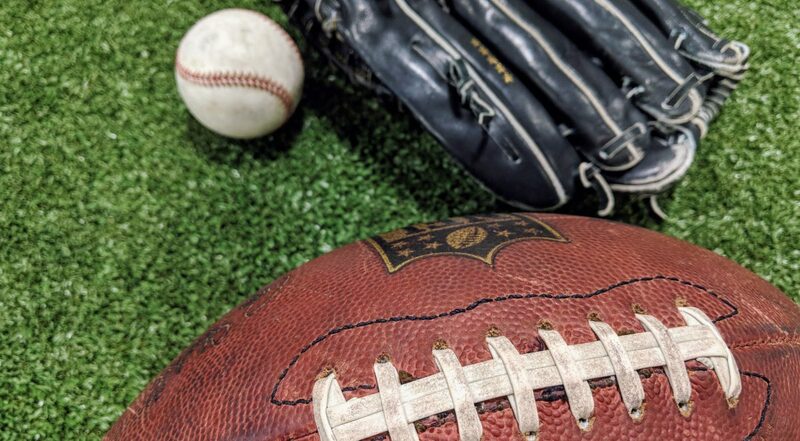 Football and baseball are very different in their physical demands and athletes transitioning from baseball to football will have a shock to their bodies that they will have to overcome. 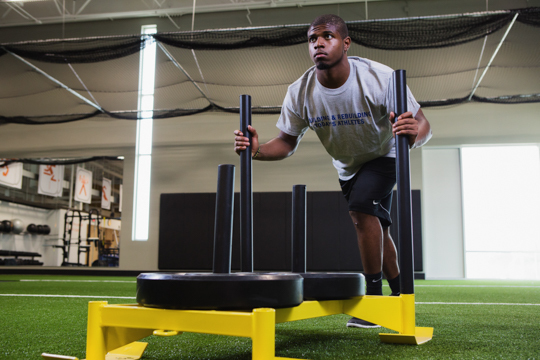 That shock comes from the lack of preparation of the specific physical intensity football creates. An in-season program has the opportunity to progressively build the athlete’s body up to those more intense requirements without overtaxing them physically for their in-season sport. 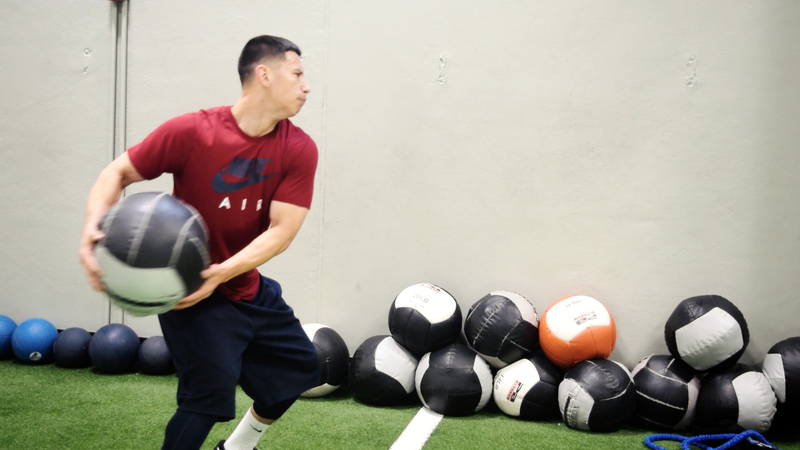 This preparation will help the athlete adapt sooner, be less sore, and perform closer to top performance right away when football practice starts. The fitness demands in football easily exceed that of baseball. In baseball, there could be upwards of a 1:20 work to rest ratio whereas in football the ratio is closer to 1:6. In football, a 1-way player will have about 70 plays while in baseball there might be 30 balls put into play in a 9-inning game. 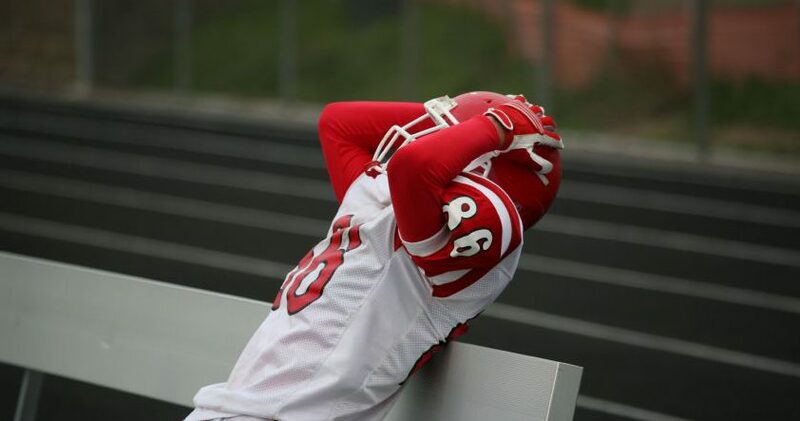 In football, a player will run twice as many plays with 70% less time between plays. 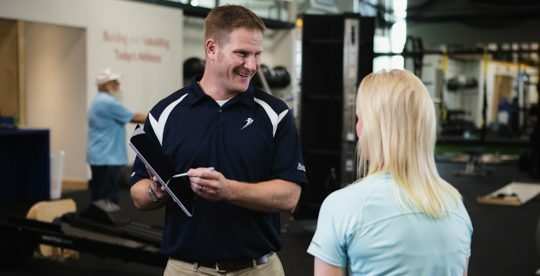 An in-season strength and conditioning program will help the athlete’s fitness to be gradually built up so they will be at or close to “football shape” when making the transition between sports. 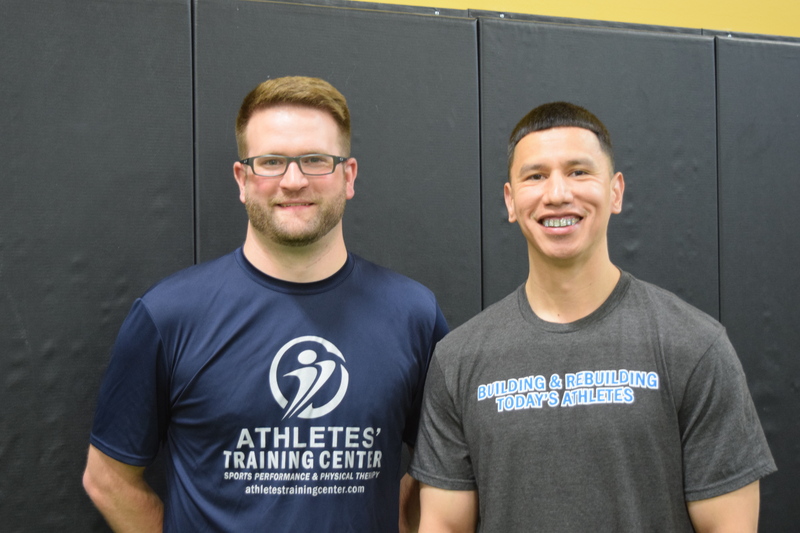 The first goal of in-season training is to make sure the athlete can continue to perform when it matters at a high level. An athlete cannot do that if they are sore. 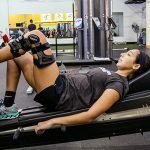 Soreness comes from inappropriate exercise selection, inappropriate progressions in volume and/or intensity, and an inability to recover from previous bodily stresses (which could be exercise or sports induced). 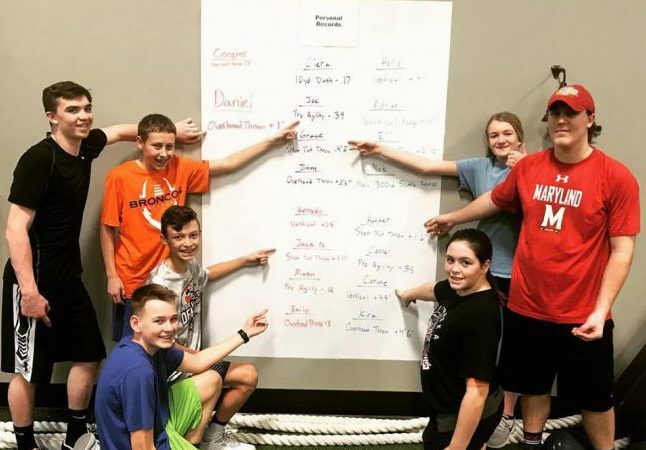 In a youth baseball season the schedule can be erratic, so the in-season program has to be constructed in such a way that takes into consideration the weekly volume and intensity as well as game and practice schedules. If an athlete normally trains Monday and Wednesday and this week only has games on the weekend, then our volume and intensity could be a little more intensified as the athlete will have time to fully recover. On the flip side, if a makeup game is scheduled for Tuesday then we know we need to have less volume and intensity Monday but on Wednesday we could amp it back up and focus on those key area needed to prep for football. In-season training is something that many parents and coaches tend to overlook the value in. 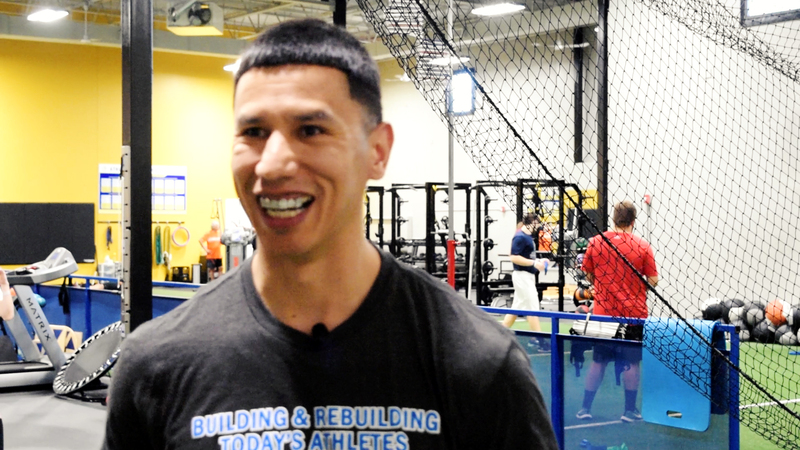 For a multi-sport athlete who goes from one in-season to the next, they inevitably will see a drop in performance. Remember, your athlete is either “gaining” or “loosing”. This entry was posted in Blogs, Sports Performance, Advice and tagged of, conditioning, out, season, football, training, baseball on June 3, 2018 by Athletes' Training Center. 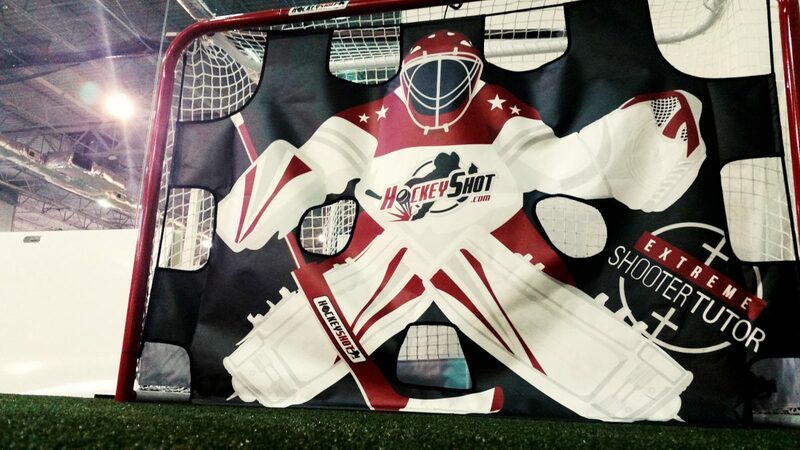 What comes next after you feel you or your hockey player has mastered the core competencies? Before you continue reading make sure you are familiar with my core competencies for hockey players. 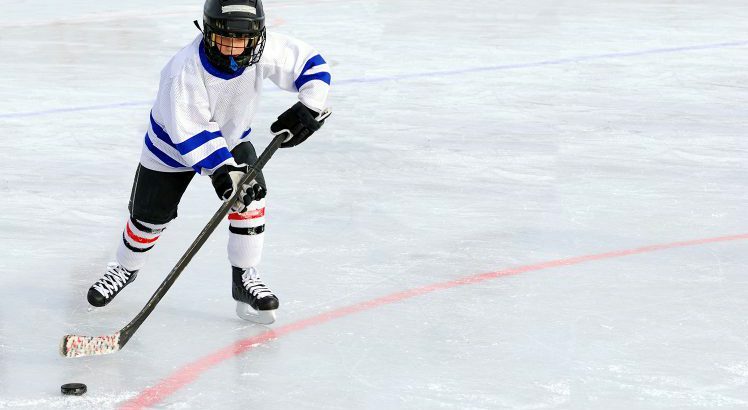 The core competencies combine the perfect athletic elements for our young hockey players to become proficient at, especially while they are mites and first year squirts. But, once they master these skills, what is the next step? The answer is that it’s time to build the next level of their athleticism through a new set of abilities. I believe there are 7 athletic buckets that squirts and peewees need to fill in order to advance their athletic development. We use the term “bucket” a lot as it gives the athletes (and parents) a visual of the different areas they need to address in their training. The bucket visual helps them better understand if they are completely missing filling a particular bucket, if the bucket is low and needs more, or maybe the bucket is overflowing and they are doing too much in that area. These next level athletic buckets will not only help your player on the ice, they will also prepare their body for the next optimal training window in their long term athletic development which happens around age 13. Rhythm could also be called coordination. Rhythm is the result of a well functioning communication link between the brain and the body. As I tell the athletes, I need your brain to tell your feet exactly what to do. Once that conscious skill pathway is developed by the brain, the communication link takes little conscious effort to maintain. And once the skill reaches that level, our ability to develop further skills becomes easier. It could be argued that rhythm is the glue to excelling in the other athletic buckets which is why I listed it first. There is a reason why kids who take dance lessons early on in their life are more likely to excel in other sports later on. Strength is the next most important athletic bucket. Strength is the foundation for being able to create acceleration and quickly change directions. Our young athletes need to first develop relative body strength. What that means is I want them to be strong for their size which takes them being able to first control their bodies and then to use their body weight to apply force. Only when a young athlete achieves this ability do they ever become ready to add some external load to the exercise. In most sports, especially hockey, a player’s ability to accelerate can separate them from their opponents. Whether is it is getting to loose pucks or being able to get away from defenders in the neutral zone, acceleration is a valued skill to pose. There is still a misconception that acceleration is a genetic gift and therefore can not be trained. The truth is acceleration is a skill, and like any skill, acceleration can be developed and honed through training. Everyone has a genetic ceiling but few people train the right way to ever maximize it. Just about every sport requires athletes to change directions and hockey is no different. Hockey is a game of abrupt stops and starts in various different directions. The ability to decelerate and quickly stop requires our players to know how to put their body in position to exert force into the ice. Similarly, the player needs to the learn how to quickly initiate movement out of that stop so they can effectively accelerate another direction. Changing direction is a skill and when learned can be a huge asset for an offensive player to get around a defender or a defender to stop an offensive player. This topic is probably the most misunderstood, not just in hockey but in all anaerobic sports. There is a misconception that in order to gain fitness a player should do long slow runs and this is simply untrue. If you practice running slow, you get good at running….slow. When athletes go on long runs, their running stride becomes very short, they stand very upright, and they have minimal bend in their knees. This body pattern could not be further from the patterns we are trying to teach them for effective acceleration and speed on and off the ice. Instead we want to gain fitness through things like repeated intervals and tempo runs which will mimic the sprint body position thus reinforcing the desired positions. We would choose parameters that mimic hockey demands like doing 45 seconds of work followed by a 90 second rest (average shift length if running 3 lines of players). 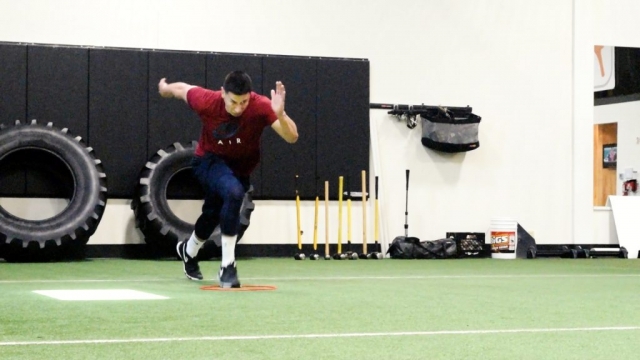 This type of conditioning is not only going to reinforce our speed mechanics but the research has shown that it will be more effective at giving the athlete an aerobic foundation, more so than long slow running. Flexibility, like speed and conditioning, has a window at which it should be implemented. When our kids get out of a growth spurt, they should be spending extra time stretching. This timely stretching will help them lengthen their muscles to keep up with their growing bones. Having flexible hamstrings, calves, and groins along with mobile hips will help our players lengthen their strides. This bucket is probably the most overlooked bucket because we as parents and coaches have this mindset that our kids will naturally bounce back. “They’re young, they can handle it.” Children’s bodies are resilient, yes, but if we can begin to teach them how to take care of their bodies, it will serve them for the rest of their lives. Recovery is really about getting their internal body back to normal levels. When I say internal body, I am mainly referring to their body’s water levels and blood electrolyte levels. Hydration is probably the single most important thing we can teach our kids and help them implement at home. Helping them understand what their urine color means can help them know if they need more water intake. Outside of hydration, when our kids exercise, they will excrete things like salt and calcium. 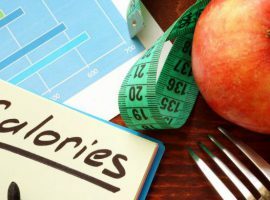 Through most American diets, salt replenishment is not hard to achieve however calcium can be more challenging. 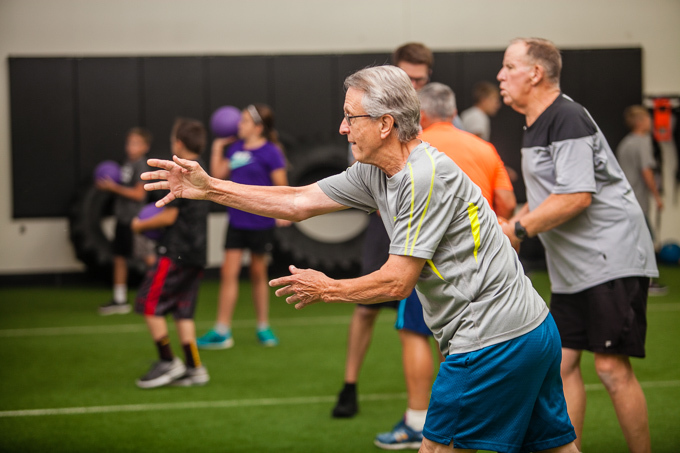 If our bodies don’t have enough calcium, bone strength is affected and things like growth plate injuries and stress fractures become possible. Assessing your child’s diet and figuring out their average daily intake can be helpful to know if they need a calcium supplement. According to most published research, 1300 mg. of calcium is the desired number for 9-18 year old athletes. 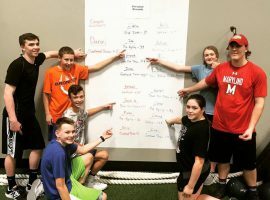 Once our young athletes have master the “core competencies” in athleticism, introducing them to these 7 buckets, or areas, will continue to build their abilities and lay a greater foundation for when they hit late junior high and into high school. I can not say this enough, taking the time to develop athletic skill sets is often overlooked in our quick, immediate gratification society. You can’t train skill in a 6 week “speed camp”. 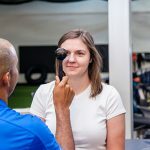 This entry was posted in Blogs and tagged buckets, hockey, dryland, sports, athletic, training, performance on July 11, 2017 by Athletes' Training Center. 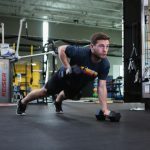 We are excited to announce we have partnered with MavXHockey to provide dryland training to the registered players in the Power Skating Program. This dryland program will be FREE to the players as MavXHockey and Athletes’ Training Center will be covering the cost for the families. 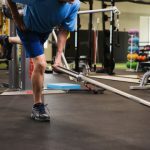 Dryland training is essentially off ice strength and conditioning and it is an opportunity to develop athletic skills and traits that will carry over to the game of hockey. 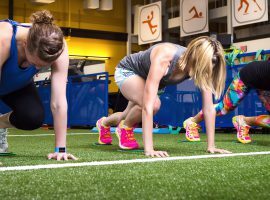 This summer we will be running a 30 minute dryland session before every power skating session (13 weeks for the Squirts and PeeWee, and 8 weeks for the Mites and the U13 Girls). 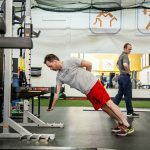 Travis’ intent with these pre-practice sessions is to truly introduce some aspects of dryland training to the players, get them excited about doing it, and hopefully develop what core competencies in athleticism to aid them on the ice. 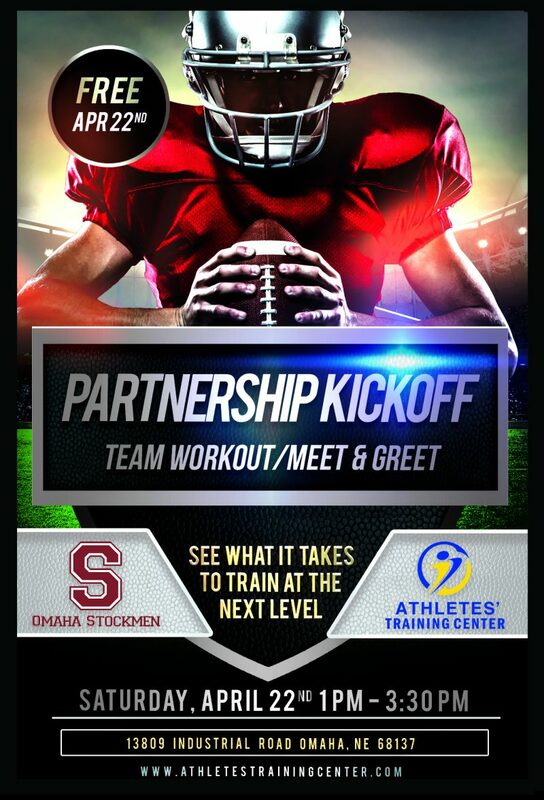 Training athletes between Mites and PeeWee should not only be instructive but also fun so we hope you will be a part of this opportunity. If you do decide you would like your player(s) to participate, please go to http://bit.ly/2pmz6qq to register so we can get you all signed up! 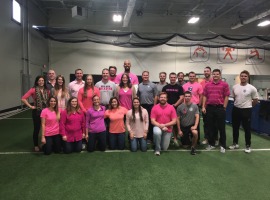 This entry was posted in News and tagged x, land, dry, partnership, hockey, Mav, dryland, training on May 5, 2017 by Athletes' Training Center.